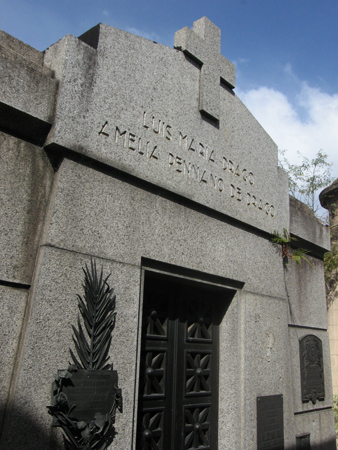 What Carlos Calvo began, Luis María Drago wanted to finish. Calvo wrote a gutsy doctrine in the mid-1800’s stating that any foreign resident would be subject to local laws & court procedures. And that diplomatic pressure from the foreign nation would be ignored as well as any attempt at armed force. 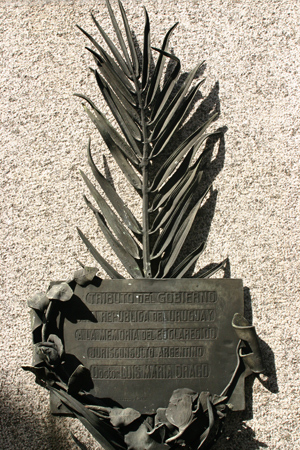 The Calvo Doctrine marked the first attempt to define Latin American sovereignty legally. Born in 1859, Drago studied several types of law & was appointed Minister of Foreign Relations by President Roca in 1902. During this period, Europe continued to treat American nations with disregard… case in point, the 1902 military blockade & shelling of Venezuela by Great Britain, Germany & Italy due to debt default. The collection of loans by military means implies territorial occupation to make them effective, & territorial occupation signifies the suppression or subordination of the governments of the countries on which it is imposed. The Drago Doctrine was seen by many as an extension of the U.S. Monroe Doctrine: America belongs exclusively to the Americans, & Europe should stop interfering in local affairs. The doctrine was debated for several years between its appearance in 1902 & Drago’s death in 1921 but was never formally accepted. However, his ideas helped guide world foreign policy throughout the early 20th century.